Read �A Face in the Window,� a short story by author Mary Montague Sikes. This first published short story fiction is part of The Corner Caf�: A Tasty Collection of Short Stories (BBT Caf� Authors). 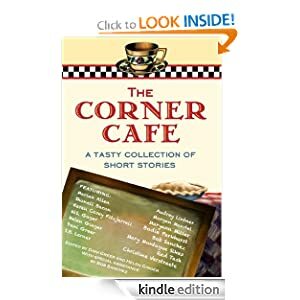 The Corner Cafe ranked #2 in Kindle fiction short stories.